Reliance Jio now gives big offer 28GB data for Rs 149: Comparison with budget recharge offers from Airtel, Vodafone. 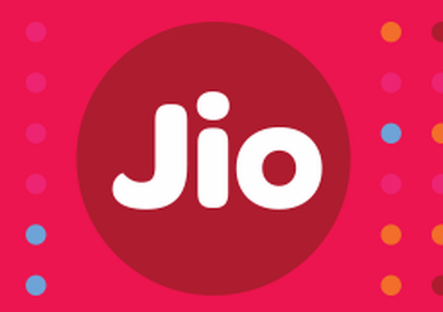 HomeNewsReliance Jio now gives big offer 28GB data for Rs 149: Comparison with budget recharge offers from Airtel, Vodafone. Reliance Jio has introduced new prepaid recharge offers as part of the ‘Happy New Year 2018’ offer. The company has essentially revamped its existing plans to offer either 50 percent more data or Rs 50 discount on the price of the plans. The new recharge plans will be valid from January 9. Airtel’s Rs 349 plan offers 2GB of data per day with unlimited local and STD calls. Users also get free outgoing national roaming and free SMS (limited to 100/day). The plan is valid for 28 days. The plan previously offered 1.5GB data per day. However, it was recently revised to give users 2GB daily data.